Clean well equiped apartament with easy access to main road and not too far from city center. Die Lage war gut und das System mit dem Schlüssel hat gut funktioniert. Größe der Wohnung und Zimmer. Großes Bad mit Dusche. Lage. Ideal für mehrere Personen. Die Einrichtung ist gemütlich- Alles vorhanden. Schlafcouch im Wohnzimmer konnte super als Bett genutzt werden, da gibt es andere die nicht so toll sind. Ohne Frühstück aber alle Küchenmaschienen vorhanden. Alles ok. .
Auch ohne Frühstück war alles super weil alles da ist was man braucht . 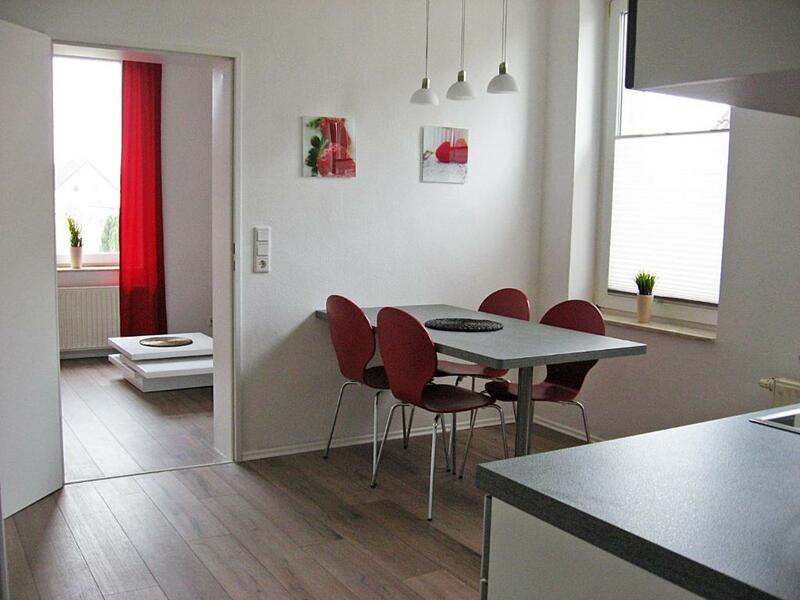 Located in Bielefeld, 1.2 miles from Old Market Bielefeld, Welcome to Bielefeld has accommodations with free WiFi. Altstaedter Nicolaikirche is 1.3 miles from the apartment, while Bielefeld History Museum is 1.5 miles from the property. The nearest airport is Paderborn-Lippstadt Airport, 38 miles from the property. When would you like to stay at Welcome to Bielefeld? This apartment has a microwave, oven and stovetop. This apartment features a electric kettle, dining area and toaster. This apartment has a stovetop, microwave and oven. The apartments on Kurze Str. 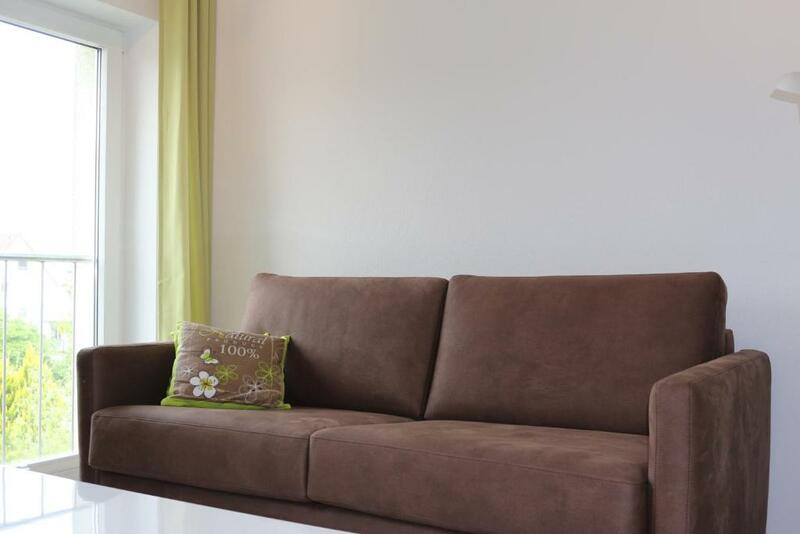 35 in Bielefeld are stylish furnished and cozy. Each apartment has a fully equipped kitchen (coffee maker, toaster, cutlery, crockery, pans, pots, glasses etc.). Here you can feel very comfortable. We are a diverse team. Our staff is friendly and helpful. Our contact person in Bielefeld is Mr. Pixley. He and his wife look after the apartments. Do you have any questions? We are ready to help you. There is the Nordpark within a walking distance - less than 400 m away from the house. The Nordpark offers a plenty of space for leisure activities. In the middle of the park there is a restaurant with its delicious cuisine. House Rules Welcome to Bielefeld takes special requests – add in the next step! Welcome to Bielefeld accepts these cards and reserves the right to temporarily hold an amount prior to arrival.